The composer Charlotte Bray has emerged as a distinctive and outstanding talent of her generation. Exhibiting uninhibited ambition and desire to communicate, her music is exhilarating, inherently vivid, and richly expressive with lyrical intensity. Charlotte studied under Mark Anthony Turnage at the Royal College of Music and previously under Joe Cutler at the Birmingham Conservatoire. She participated in the Britten-Pears Contemporary Composition Course with Oliver Knussen, Colin Matthews and Magnus Lindberg, and at the Tanglewood Music Centre with John Harbison, Michael Gandolfi, Shulamit Ran and Augusta Read-Thomas. 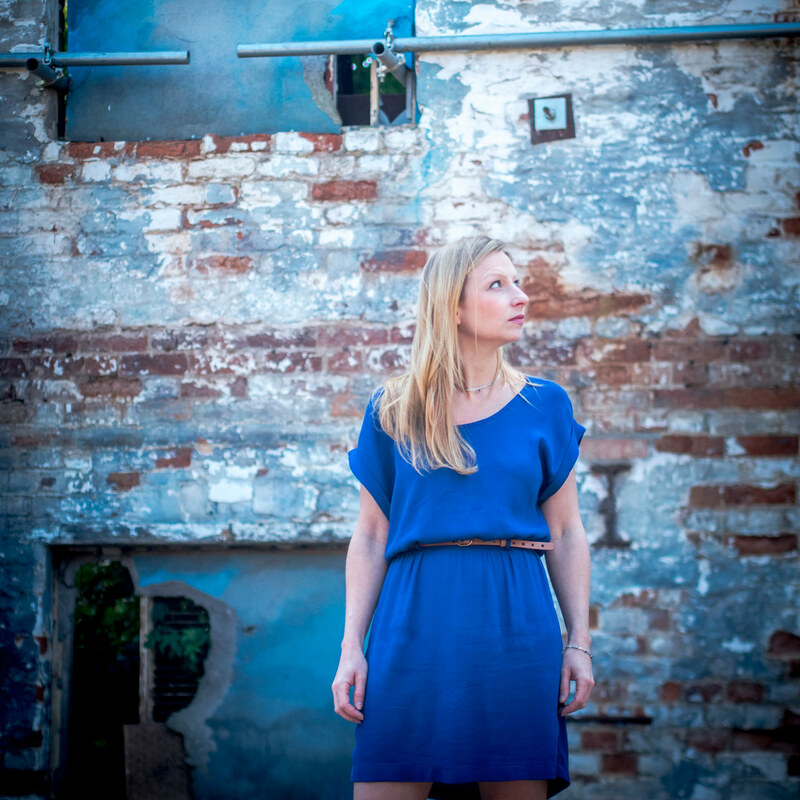 Charlotte has written for some of the world’s leading musicians, including Claire Booth, Lucy Schaufer, Roderick Williams, Jennifer Pike, Lawrence Power, Isang Enders, Johannes Thorell, Julien Quentin, Huw Watkins and Mona Asuka Ott. And she has composed under numerous associations, including the London Symphony Orchestra, London Philharmonic Orchestra, CBSO Youth Orchestra, Birmingham Contemporary Music Group, Ensemble 360, Britten Sinfonia, The Dover Quartet, Fidelio Trio and Albany Piano Trio. In public, her work has featured at the BBC Proms, Aldeburgh, Cheltenham, Tanglewood, Savannah, Aix-en-Provence, Festspiele Europäische Wochen Passau, Festival 3B, Verbier and the Copenhagen Summer Festival. Several renowned conductors have performed her work and these include Sir Mark Elder, Oliver Knussen, Daniel Harding, Jac van Steen and Karina Canellakis. Her 2016 premieres include chamber violin concerto Caught in Treetops (US premiere) at the Fast Forward Austin Festival in Texas; Agnus Dei, performed by Ora under Suzi Digby; Por que tu não acorda? a new work based on the Brazilian Folksong Piexe Vivo, by BCMG and Lucy Schaufer; an arrangement of J.S. Bach’s Sarabande from Piano Partita No.6, by City of London Sinfonia; a new orchestral work for the BBC Symphony Orchestra under Oliver Knussen at Aldeburgh Festival; and a cello concerto for Guy Johnston and the BBC Symphony Orchestra under Sakari Oramo. Works premiered in 2015 include chamber opera Entanglement, in collaboration with librettist Amy Rosenthal, (Nova Music Opera at Cheltenham and Presteigne Festivals); a stage work Out of the Ruins (Royal Opera House Covent Garden, Louise Winter, Jessica Cottis); a choral work Come Away (Chester Cathedral Choir; also performed by The Choir of Kings College Cambridge); On the Other Shore for solo cello (Tim Gill, London Sinfonietta); Perseus for cello and piano (Guy Johnston, Tom Poster, Hatfield House Chamber Music Festival); Here Everything Shines for flute and guitar (Flauguissimo Duo: Yu-Wei Hu and Johan Löfving, International Guitar Foundation); That Crazed Smile (Oberon Trio); Suya Dalmak for cello and tape (UK premiere: Louise McMonagle, Amorpha Ensemble); and Beyond for solo violin (Marie Radauer-Plank, Specs On!). At the Speed of Stillness, Charlotte’s debut recording on NMC Records, was released in October 2014. Her work features also in the Sirocco Saxophone Quartet’s disk Catch and Music of Memory recorded by guitarist Antonis Hatzinikolaou (NMC Records). In recognition of achievements and growing reputation, Charlotte was awarded the 2010 Royal Philharmonic Society Composition Prize and appointed as apprentice Composer-in-Residence with Birmingham Contemporary Music Group/Sound and Music (2009⁄10). She was the inaugural Composer-in-Residence with Oxford Lieder Festival (2011) and Hatfield House Chamber Music Festival (2015). Listed in The Evening Standard’s Most Influential Londoners (2011). Charlotte is an Honorary Member of Birmingham Conservatoire and was named as their Alumni of the Year 2014 in the field of Excellence in Sport or the Arts. She was winner of the Lili Boulanger Prize and a Critics’ Circle Award for Exceptional Young Talent (2014). Also interviewed as part of BBC Radio 3’s Woman’s Hour International Woman’s Day and Composers’ Room series 2015. Residencies include the MacDowell Colony in New Hampshire (2013 and 2015), the Liguria Study Centre in Bogliasco (2013), and Aldeburgh Music (2010 and 2015).